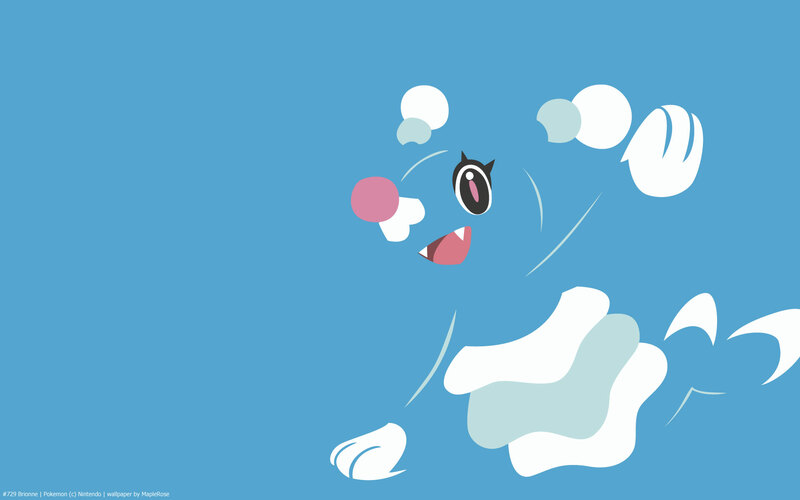 Brionne is the middle evolution of the Water starter of gen 7. Despite its feminine appearance, it still has a 87.5% male ratio. 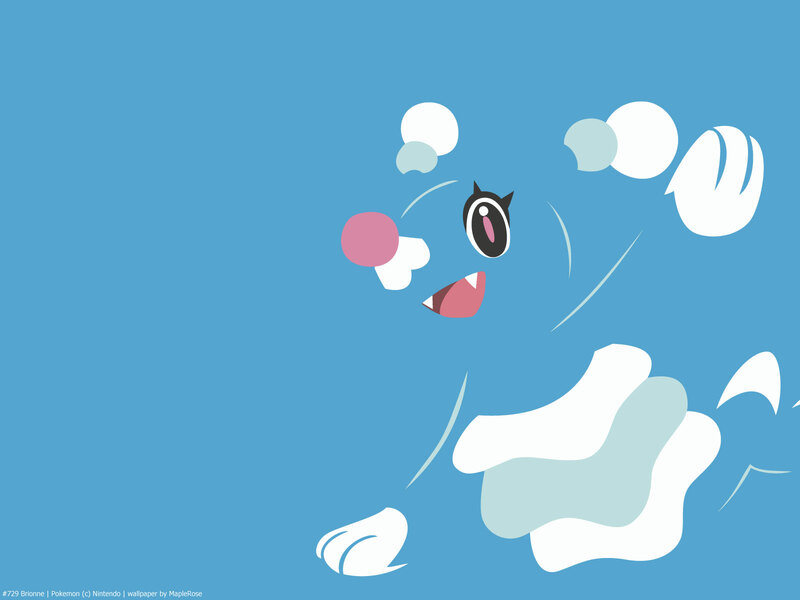 It learns many Fairy moves by level-up, however, it doesn’t have the Fairy secondary typing until it evolves into Primarina. 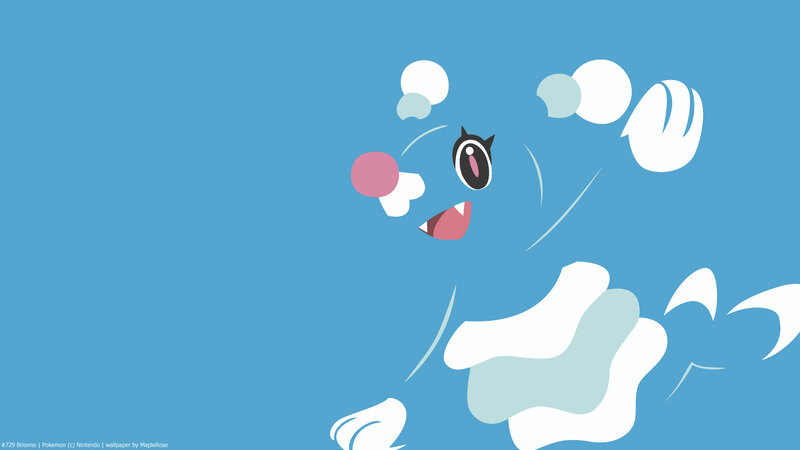 It also learns many sound-based moves. Stat-wise, it has good Sp Atk and Sp Def, but is slow.